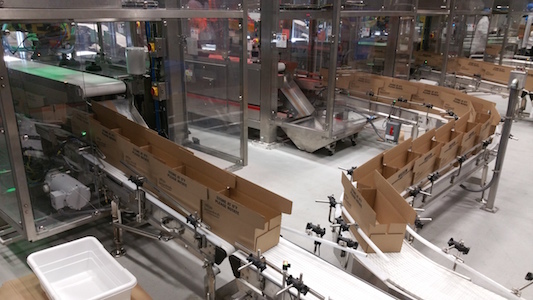 From system engineering through delivering and commissioning the packaging line, the experts at NCCAS help our clients take care of each step in the process of deploying an integrated packaging line into their manufacturing facility. 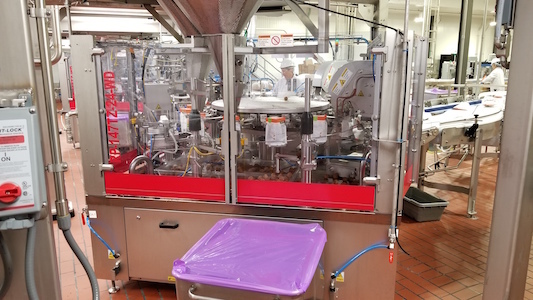 NCC Automated Systems specializes in making our customers’ lives easier by taking on the system design and integration aspects of a packaging line project. We sweat the details so they can focus on the bigger picture within their facility. Because we’re not locked into using only one equipment manufacturer in our system designs, we’re able to research and select the best equipment for the application. This process assures a high rate of success for each project we’re involved in. Our team is a leader in developing a wide range of turnkey packaging solutions. We offer solutions for feeding, orienting, weighing, filling, bagging, pouching, wrapping, conveying, cartoning, case packing, and palletizing. TURNKEY SYSTEMS & PROVEN PROCESSES: We provide a fully engineered turnkey system taking care of all the steps for you. 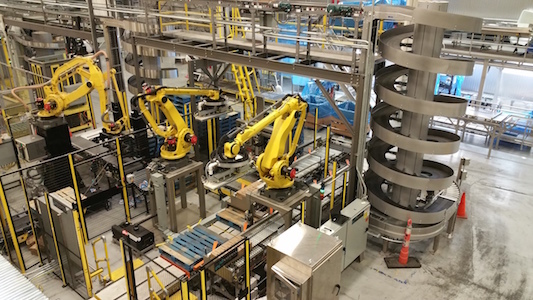 Our proven process includes conveyor design, packaging line design, engineering, integration, testing, commissioning, and start-up. Our process has been tested and perfected over our 30 years of experience. A GUARANTEED OEE: We evaluate line performance expectations and guarantee an achievable OEE, and our clients only need to come back to us since we provide all equipment. If we cannot prove that the line is running at the OEE, they’re not releasing the final payment to us - until we make it work (at our expense). LOW TOTAL COST OF OWNERSHIP: Our clients may pay a slightly higher initial cost for us to provide a turnkey system - but in the end, the Total Cost of Ownership (includes the time they’d be down, not making product) is far lower than if they did it themselves and failed. FIXED PRICE: We can offer a fixed price- the whole system at a fixed dollar amount; whereas if they did it themselves, they’d have to keep pouring money into it until it’s performing at expectations. Often, our clients are piecemealing and self-managing the system assembly process. However, they could potentially miss design features, integration details, fail to account for accumulation requirements, efficient start/stop procedures, safety, ergonomics, changeover optimization, and reduced downtime for maintenance – there are quite a few steps! Instead, they end up putting together a system they thought would run at 85% OEE, and they can’t get above 50-60% OEE. 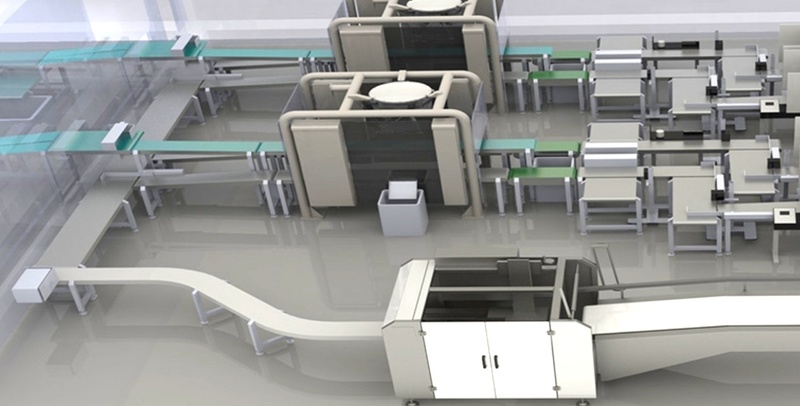 We have the experience to create new integrated packaging lines. We do this multiple times every year. Whether your project is simple or complex, we can help make the process go smoothly and efficiently, while catching considerations that may have otherwise fallen through the cracks. We combine proven systems design and state-of-the-art controls into systems that work for your production, maintenance, and operators. I appreciate your honesty. That is why we will continue to do business with you. 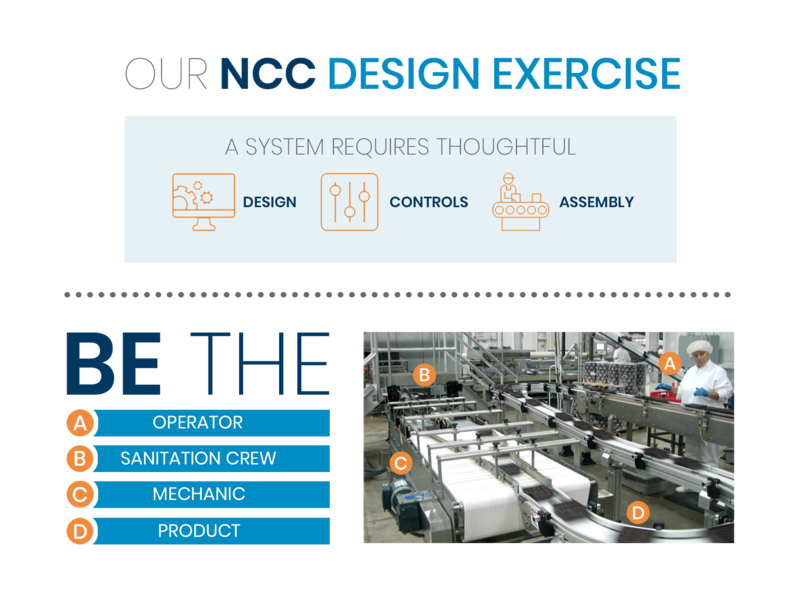 Starting with the fabrication, control design, and installation NCC has been a key equipment supplier for YEI, satisfying Corporate and plant requirements. Without qualification I can state that TRW was very satisfied with the quality and service delivered by your company. Further, NCC’s attention to detail and willingness to aggressively support an operation distant from your own headquarters was instrumental in the success TRW enjoyed entering an extremely competitive world-wide market. We regard our customer’s needs for reliable and cost saving systems very seriously and therefore we demand flexibility, responsiveness, and innovation from our vendors. I wish to commend you and your staff, on behalf of Winpak and our satisfied customers, on your successes.